I absolutely love the mobile! 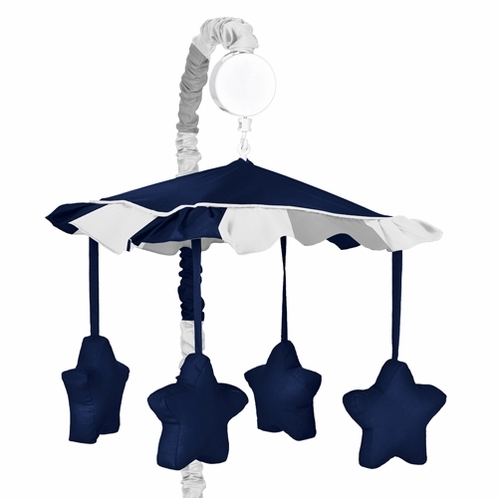 We are doing an NFL theme, I searched all over for a mobile with stars, much less with the colors I need! Dallas Cowboy colors, this is perfect! Fast delivery as well, a major plus!